Another cool advert from the Miss Guided crew….the swimwear edit. Thanks to the Agua Mar water park in Playa Den Bossa for the location. 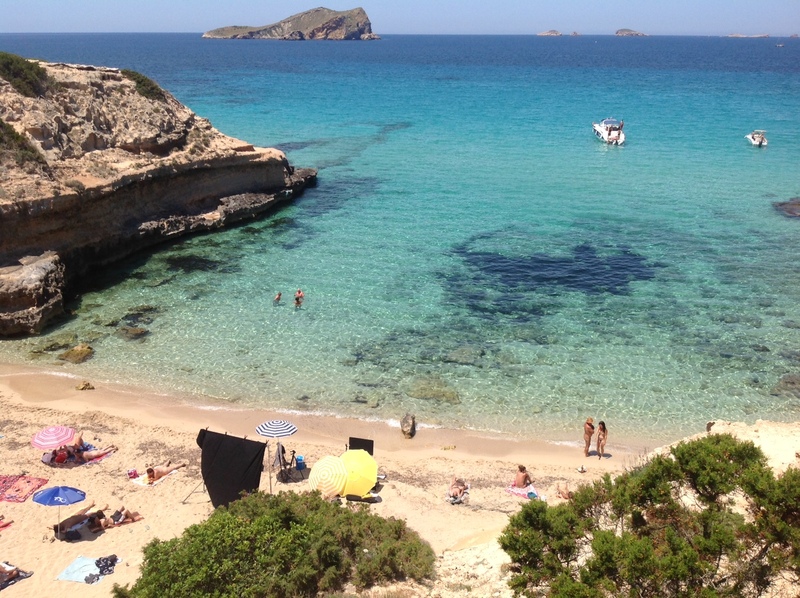 The stunning Cala Comte beach on the Western Coast of Ibiza was recently used as the backdrop to a gorgeous beauty campaign we were working on….shoot images to follow as soon as they are ready. We cant want to see them! We had a lot of fun shooting the Bank Summer fashion campaign in Ibiza back in April. We built the amazing festival set with help from the Shop Ibiza. Thanks to the guys at the commune for the location and their hospitality! 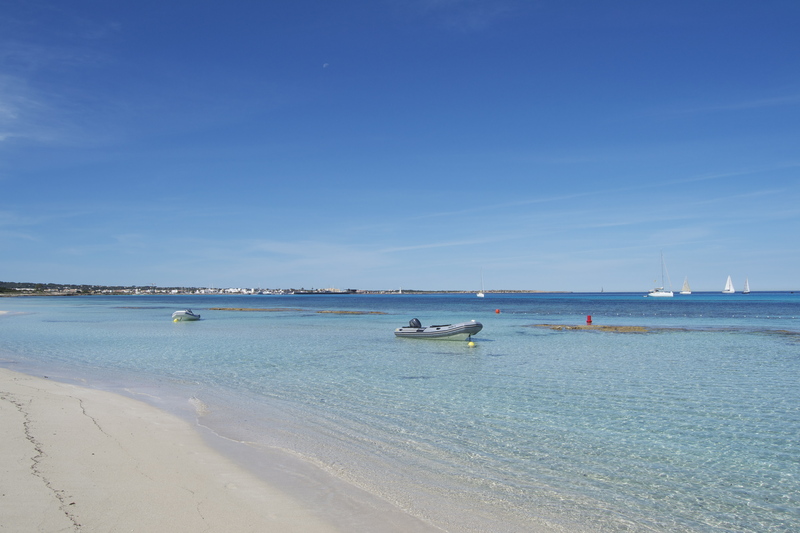 Formentera is probably our favourite place in the whole world. We were lucky enough to be location scouting on this stunning, paradise island a couple of weeks ago. 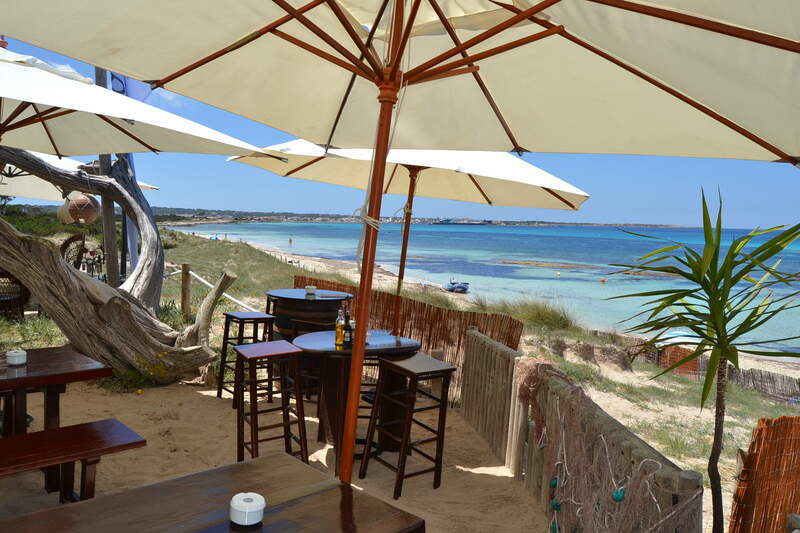 We took a small boat to the island of Es Palmador to take the recce shots then stopped off for a quick re fuel at Tiburon beach bar (we love this place!). 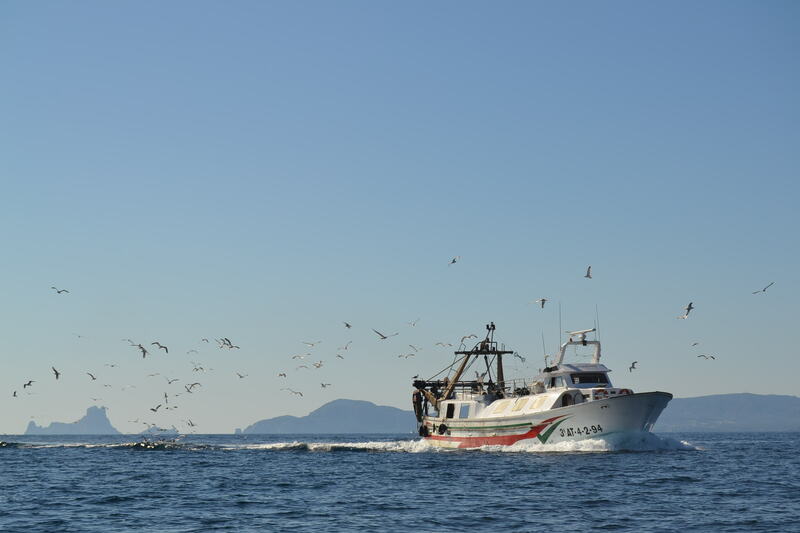 During the late afternoon on this beautiful day we were accompanied by a family of 5 wild dolphins also enjoying the sea…..amazing! The magical island of Es Vedra and Ibiza in the backdrop. We finished this incredible day with an amazing Formentera sunset. Last November 365 Productions produced the photo and film shoot for the new Show Beauty range by Tamara Ecclestone in Ibiza. Miss Guided Spring Summer 2013 campaign shot on location in Ibiza. 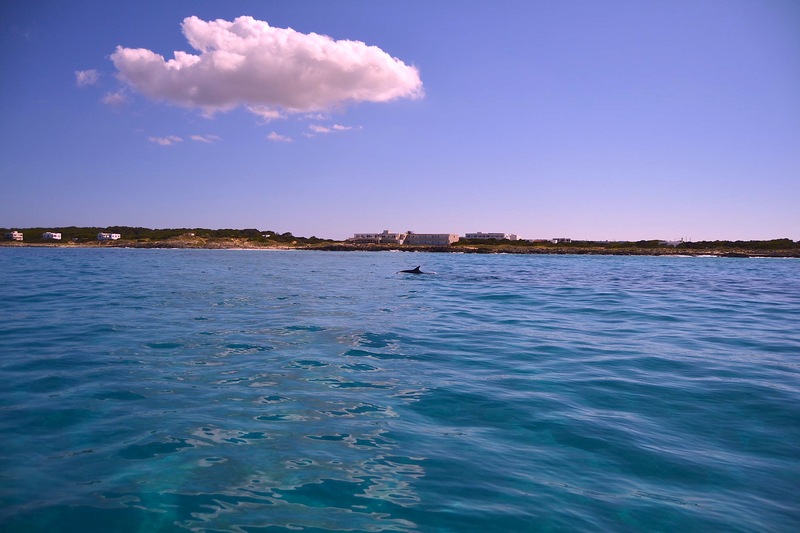 We have been very busy working on lots of exciting shoots the past few months in Ibiza and Formentera. We produced their spring/summer 2013 stills fashion campaign and TV commercial. I LOVE the coloured smoke bombs on the cliff. 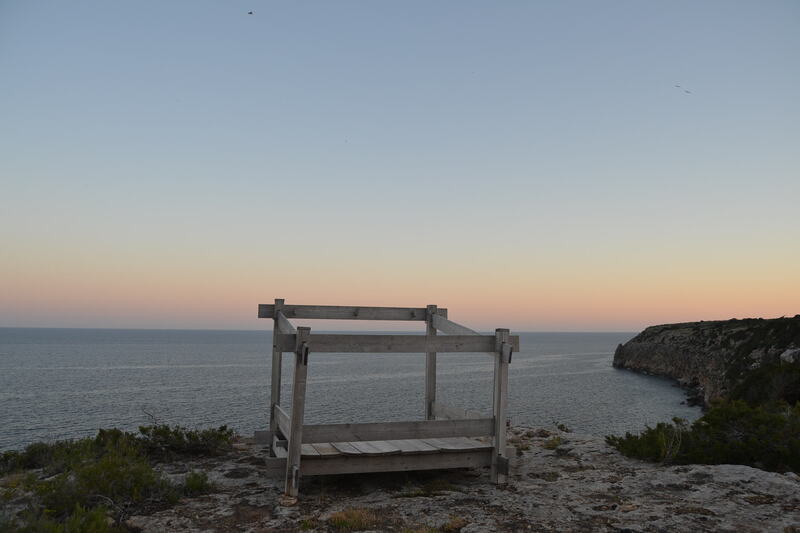 Here’s to another amazing Summer in Ibiza….